Surprise! Doing a Background Check Means They WANT to Hire You! it is because they WANT to hire you! Yes, you read it right. 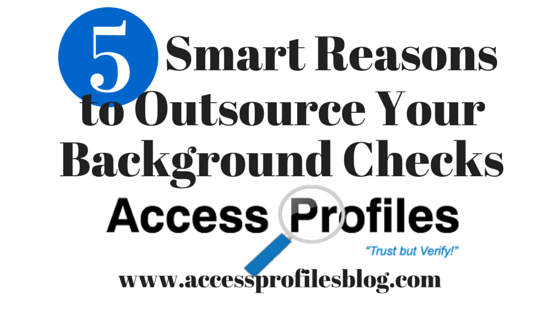 By running a background check, Employers are simply looking for confirmation that they have made the right choice. 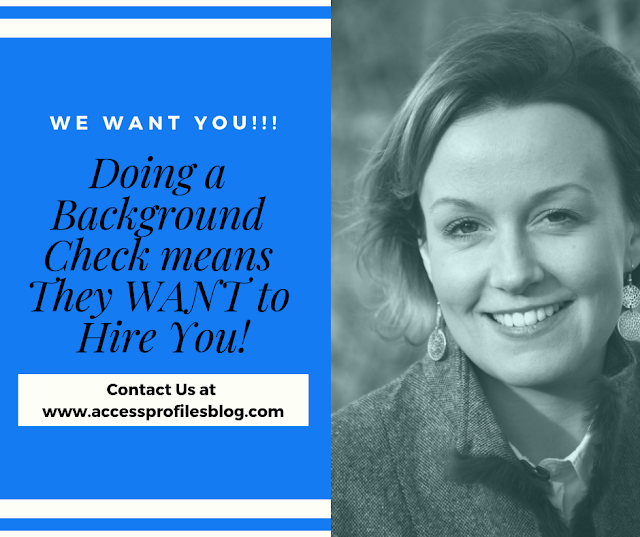 While popular belief is that the intent of a background check is to find a way to keep you from getting the job, this is simply not true. This is where the background check comes in! However, they would be negligent if they did not make sure. 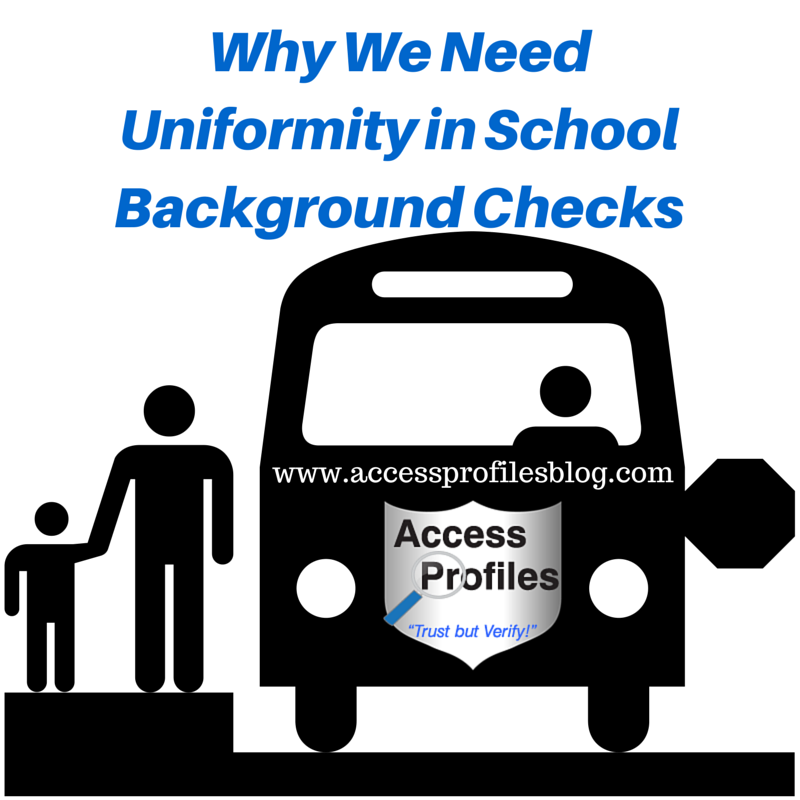 Background checks are designed to do just that. That is why "Trust but Verify" is our company motto!!! 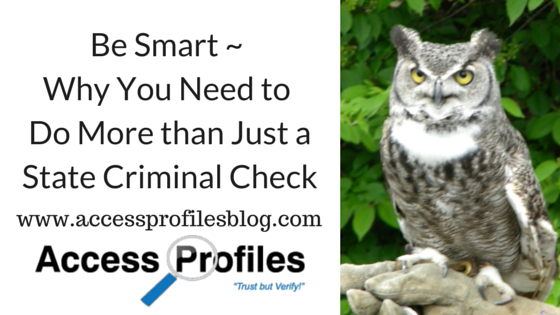 Employers do not just assume that you have a dangerous criminal record or that you have lied on your resume. In fact, it is just the opposite. 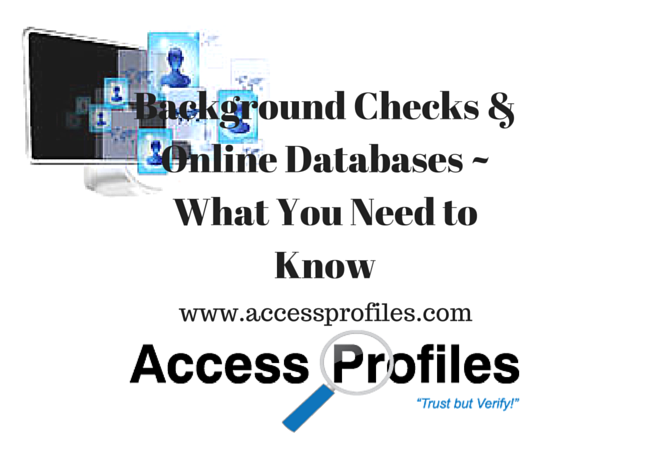 A background check is simply the final step to ensure they haven't missed any possible "red flags". 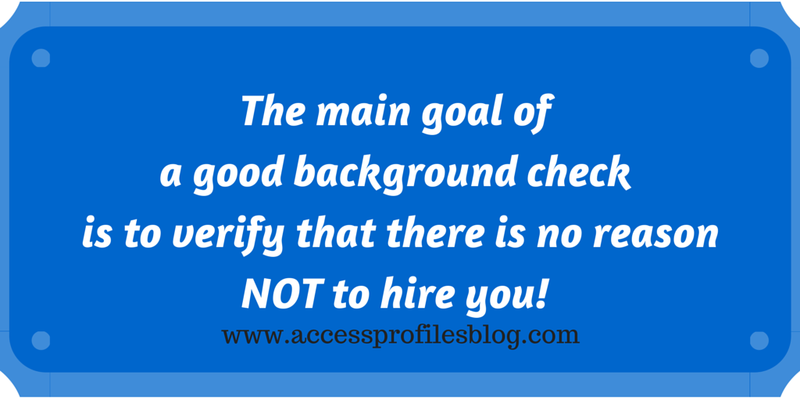 The reality is that most companies use background checks as part of the hiring process. 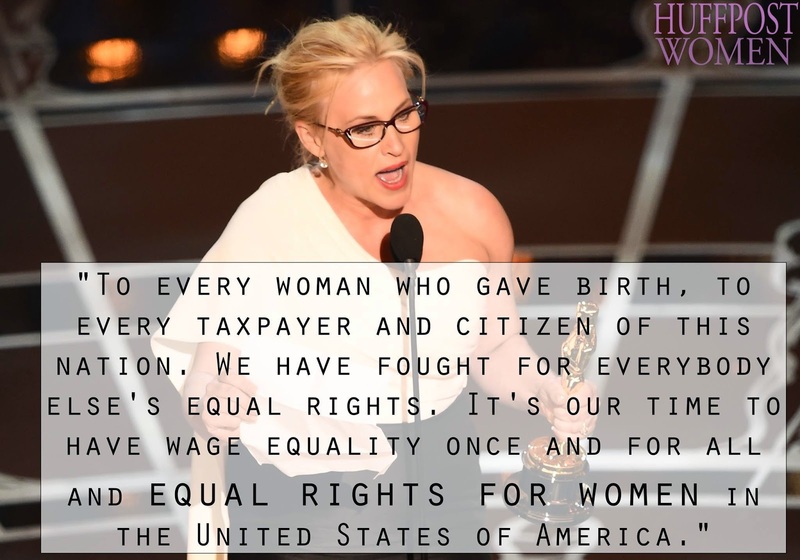 This reflects their security concerns and increase in litigation surrounding unsafe hires. 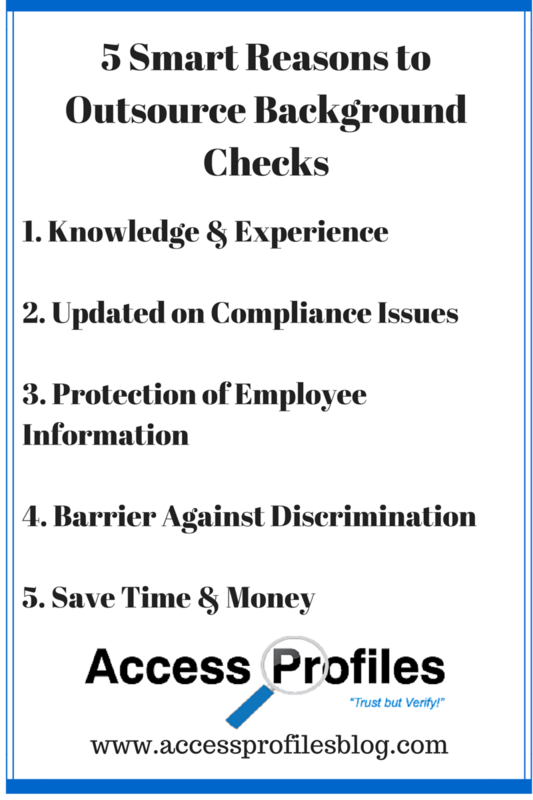 The increase in companies using employment background checks is also a direct result of the well publicized cases of uncovered resume lies ~ even among the highest ranking company employees. Read 8 Famous resume lies here! 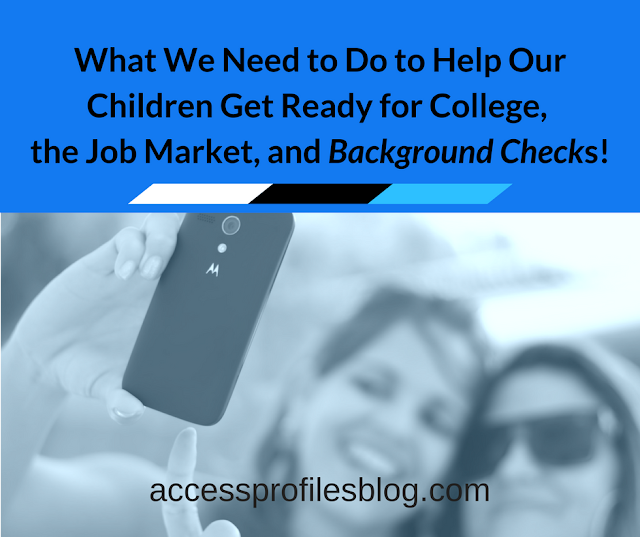 But what is important to remember is that Background checks also Benefit Job Seekers. When you apply to a company that screens potential hires, you know you will be on a more even playing field with the others who have applied. You will not be competing with those that inflated their skills or education. 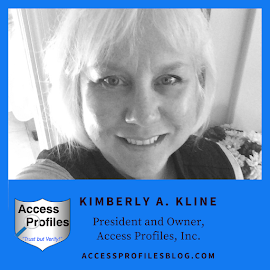 While an embellished resume may get an applicant noticed initially, they will not survive the additional scrutiny a good background check brings. And, in most cases, when the lie is discovered, they will be excluded from consideration now and in the future. can also be a better place to work. Screening shows that the employer is willing to invest the money and time to hire the best possible employee. And because of the additional effort it takes, employees are usually more valued and better managed. It is also important to remember that if all employees have been properly screened, the likelihood of hiring someone with a violent criminal past is lessened. 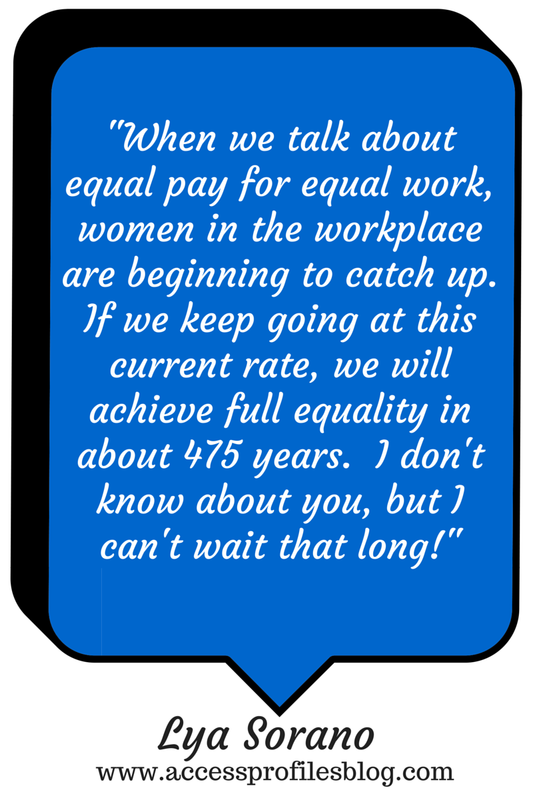 This results in a safer workplace for all. Background Checks are not the enemy. 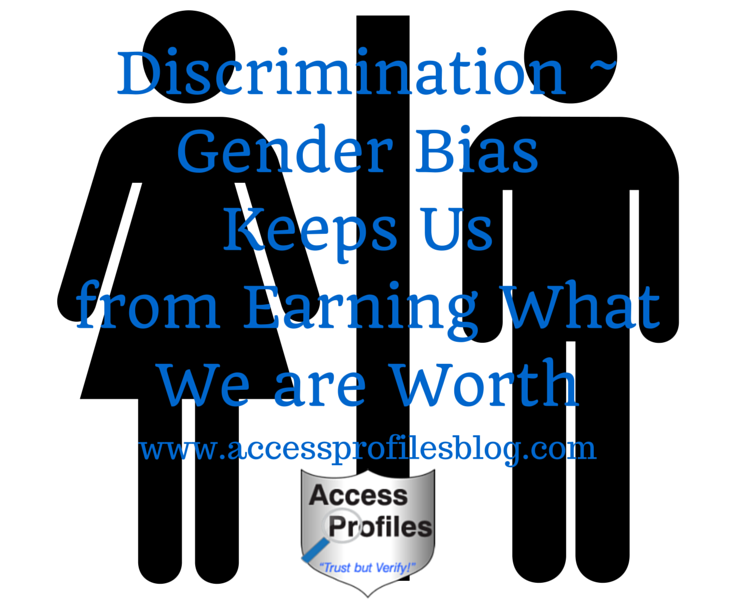 Companies are not using them to find something that will keep you from getting hired. The are really hoping they find the final reason to give you the job. this company wants you for the job. Not to find a way to keep you from getting it! 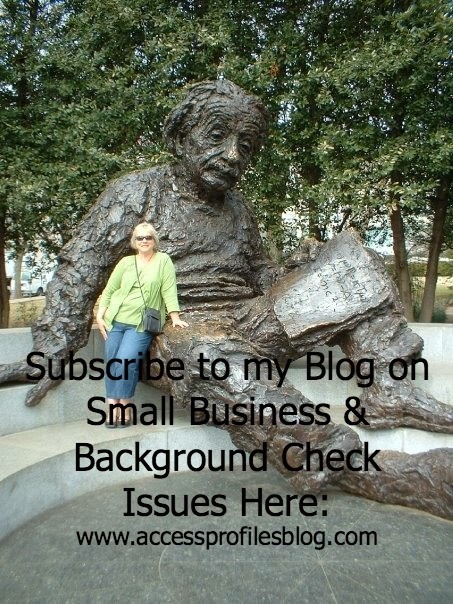 Learn more about what Background Checks can do for you and your company on our Background Investigation and About Us pages. We also invite you to subscribe to our blog for tips that will help your Small Business succeed!